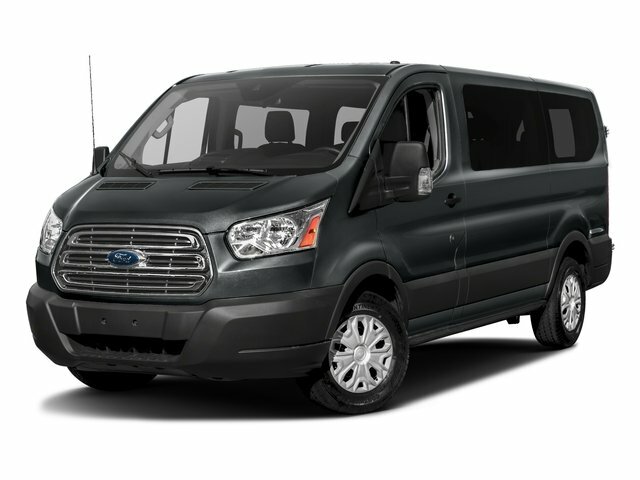 The Transit is a full-size passenger van with seating for 15 that comes in a barebones base model with plenty of addable options. Standard equipment includes: 16” steel wheels, swing-out side doors, tilting/telescoping steering wheel, all-powered accessories, parking camera and basic audio system. Options can add features like automated wipers and headlamps, premium audio system, 6.5” touchscreen, dome lights, GPS, Bluetooth integration and more. For power, the Transit is equipped with a 3.7-liter V6 engine that makes 275 horsepower and 260 pound-feet of torque.